A bus only earns money when it's moving. That's why every operator wants to reduce maintenance times and improve efficiency. At the heart is the question: How can passengers be taken to their destination quickly, reliably and safely? 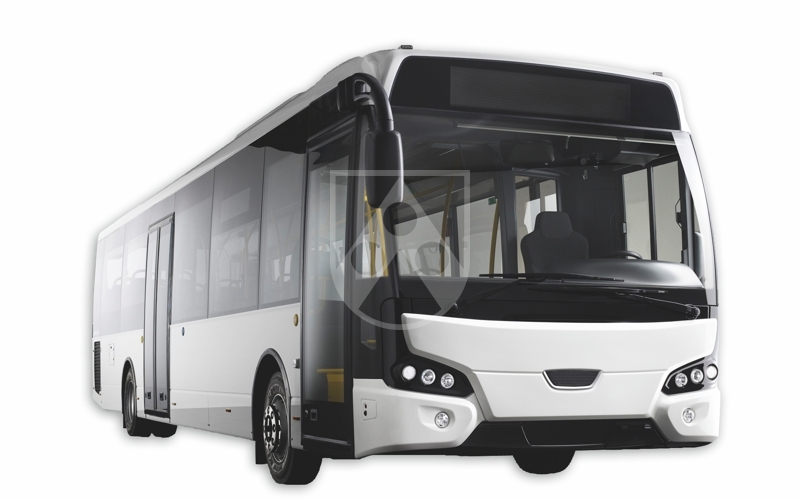 Designers must therefore meet many requirements if they are to develop buses with low fuel consumption, high reliability and the maximum passenger safety. Our plastics support you: depending on the material, they are very light, for instance, mechanically stable and flame retardant. 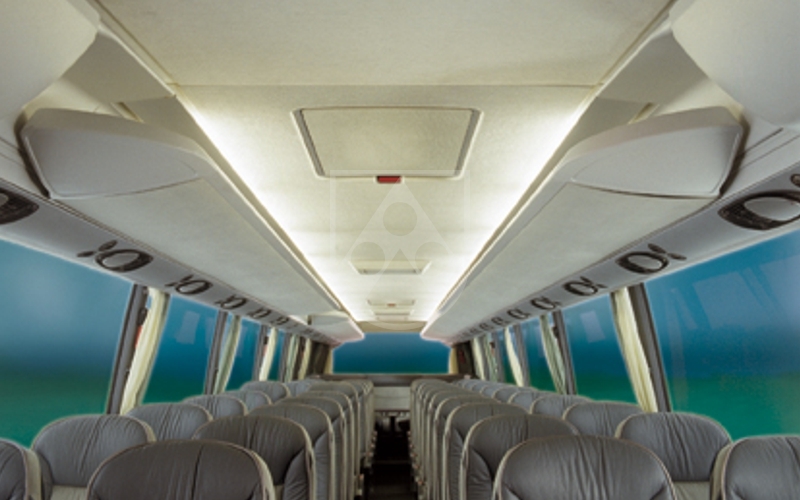 You can use them to develop safe, light and fuel-efficient buses.